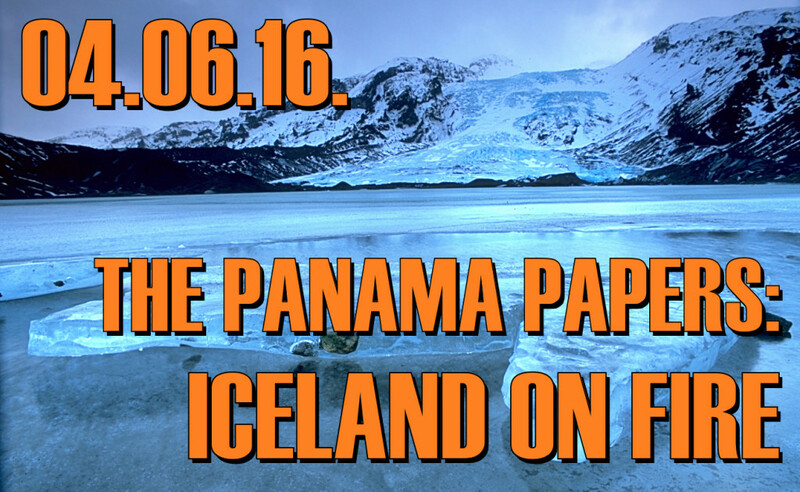 In the wake of the release of the Panama Papers, all hell is breaking loose in Iceland, with the resignation of the country’s Prime Minister. 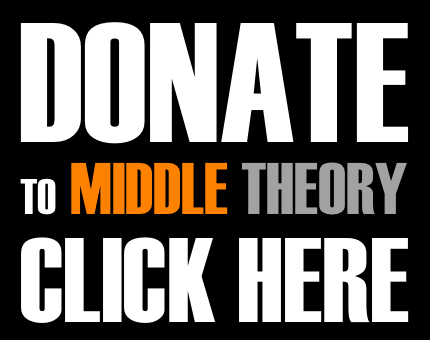 This, and other happenings in the news, are all featured on this edition of Middle Theory. While traveling in the Lone Star State, Micah recounts his visit to the Dallas Motorcade, and the famous Sixth Floor Museum commemorating the life, and assassination, of U.S. President John F. Kennedy. McNonymous joins Micah in covering the history, and the theories about conspiracy that may have been afoot that dark day in Dallas. With the revelations about the Mossack Fonseca company’s involvement in offshore tax loophole schemes, world leaders are being outed for their involvement in keeping billions off the record. We cover the most significant revelations from what is being called the “Biggest Document Leak in History”, in addition to addressing Mossack Fonseca’s response to the Panama Papers. Of the biggest stories since the release, Iceland’s President declined a call to dissolve parliament in wake of Panama Papers, and subsequently resigned during the ensuing controversy. Follow us onTwitter and Facebook… and may Der Gople bless you all with all the splendor of her electrolyzing gelatinous tendrils. This entry was posted in Podcasts and tagged Assassination, conspiracy, Iceland, JFK, Jim Mars, Middle Theory, Panama Papers by Micah Hanks. Bookmark the permalink.